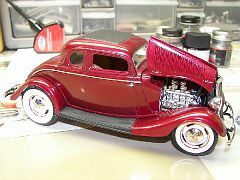 Drag City Casting | DRASTIC PLASTICS MODEL CAR CLUB | Fotki.com, photo and video sharing made easy. 570-289-4345 for questions and ordering. 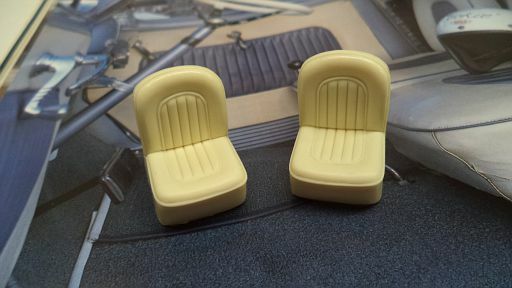 None of the '33 Willys bodies are currently available at this time. 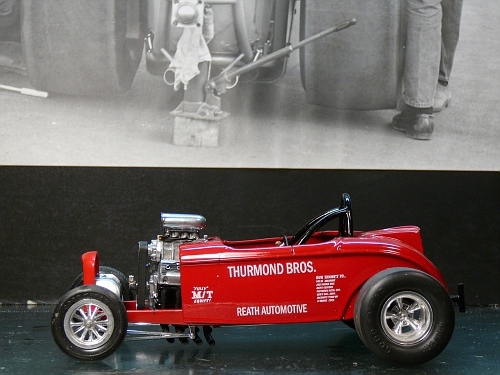 The only bodies currently available are the Hugh Tucker '28 Chevy roadster, '41 Willys pickup cab, and the chopped '34 Ford 5 window coupe body.